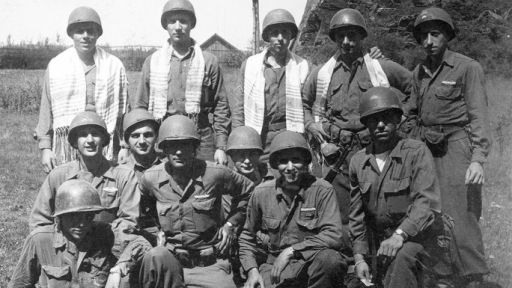 “In combat together, our lives depended on each other.” Jewish veterans and experts talk about preconceptions about Jews in the World War II era and the prevailing value of character over religion in the U.S. Armed Forces. 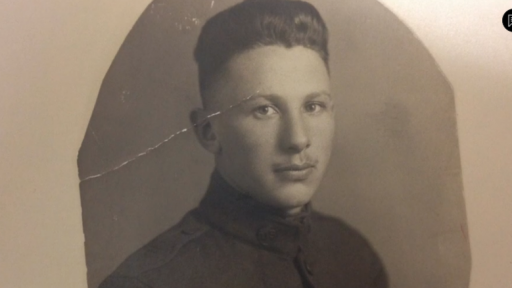 Veterans and a Holocaust survivor share their experiences of injuries, military operations and survival. 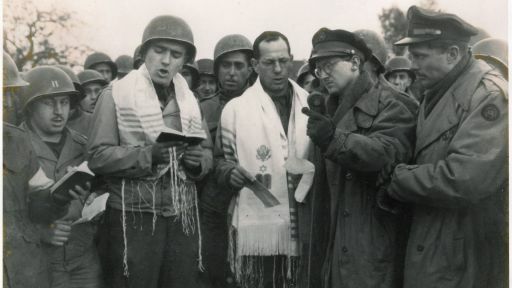 Jewish American forces held a historic service in Aachen, Germany during World War II. 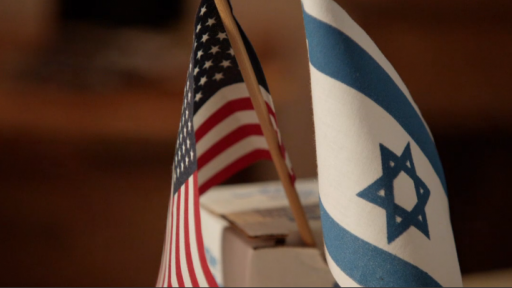 Discover the story of the 550,000 brave Jewish Americans who served in World War II. 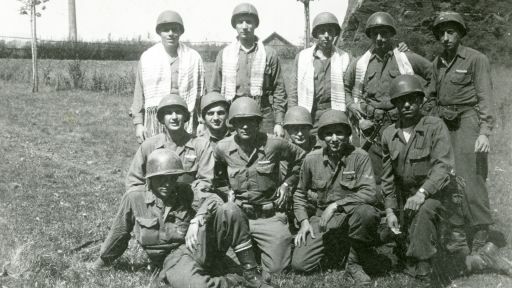 Support for GI JEWS: Jewish Americans in World War II was made possible in part by the National Endowment for the Humanities, the Corporation for Public Broadcasting, Righteous Persons Foundation, the Dobkin Family Foundation, Alexander Wolf & Son, Al Berg, the Sumner M. Redstone Charitable Foundation, the Sylvia A. and Simon B. Poyta Programming Endowment to Fight Anti-Semitism, the Mandell L. and Madeleine H. Berman Foundation, River Birch LLC, Marlene & Hymie Mamiye, Mass Humanities, Robert & Pamela Jacobs, the Jacquin P. Fink Foundation for the Arts, Inc., Alan I. Franco, the Paler Foundation. 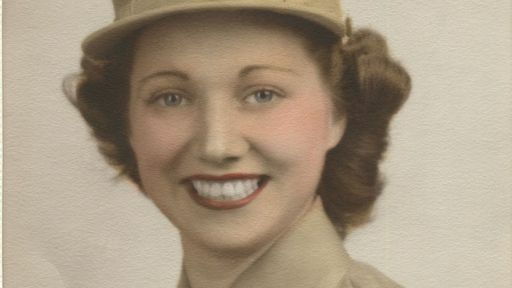 GI JEWS: Jewish Americans in World War II is a production of Turquoise Films, Inc. in association with THIRTEEN Productions LLC for WNET.